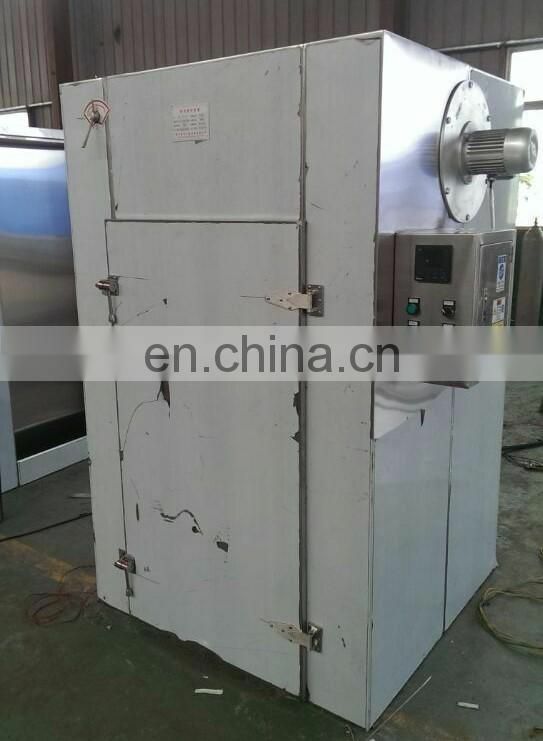 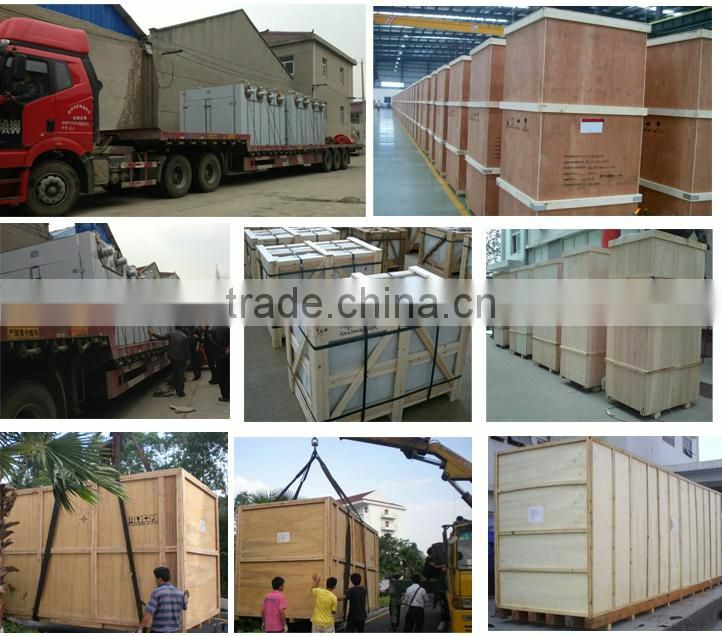 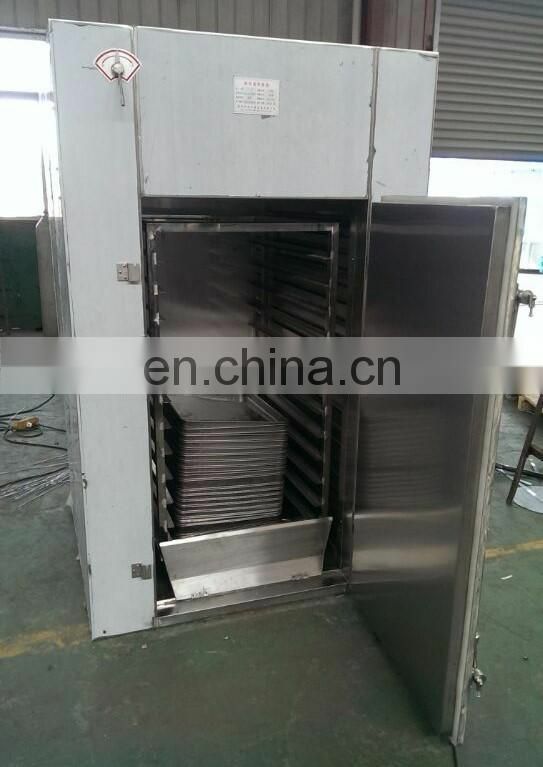 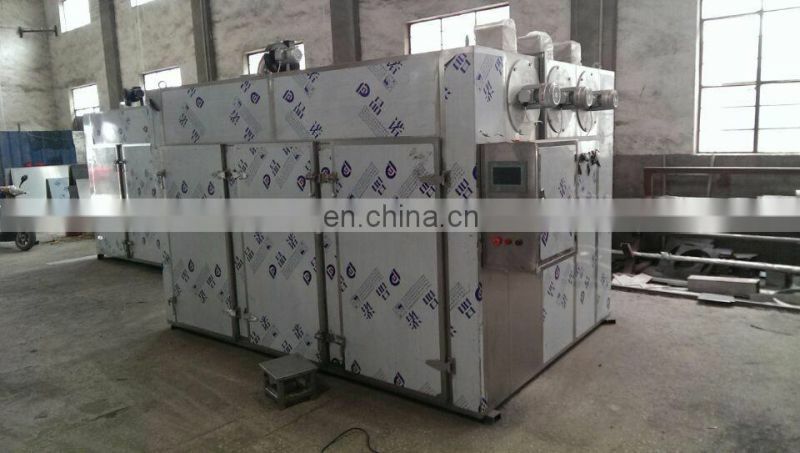 1, the entire cabinet fully enclosed structure, the hot air inside the loop, energy efficient. 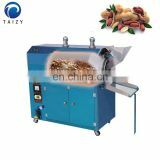 2, with built-in temperature circulating fan, which reduces heat loss, and strengthen the transfer of heat. 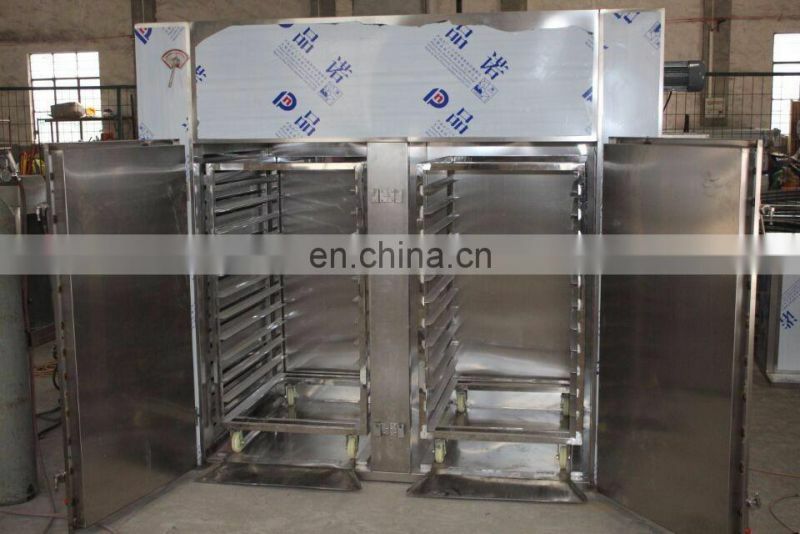 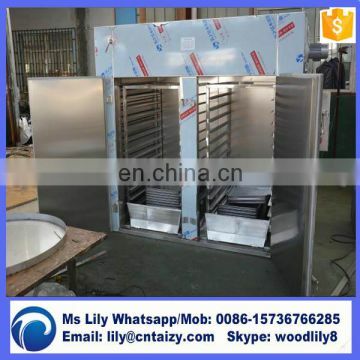 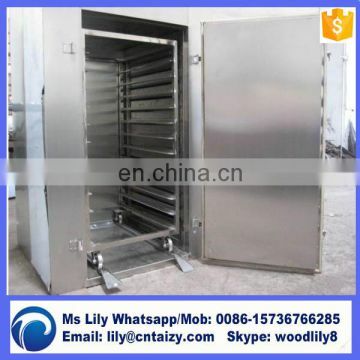 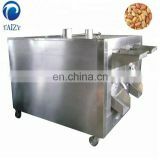 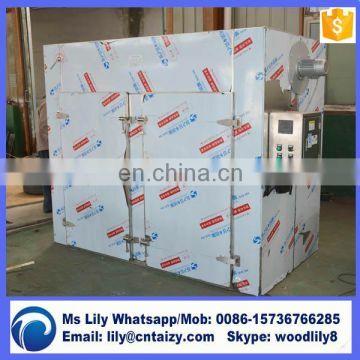 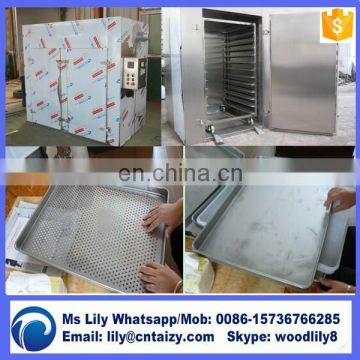 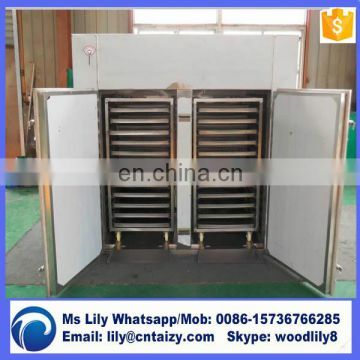 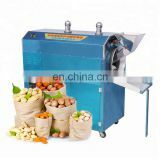 3, both the box with adjustable wind deflector can be adjusted up and down opening, so that the inside upper and lower temperature uniformity. 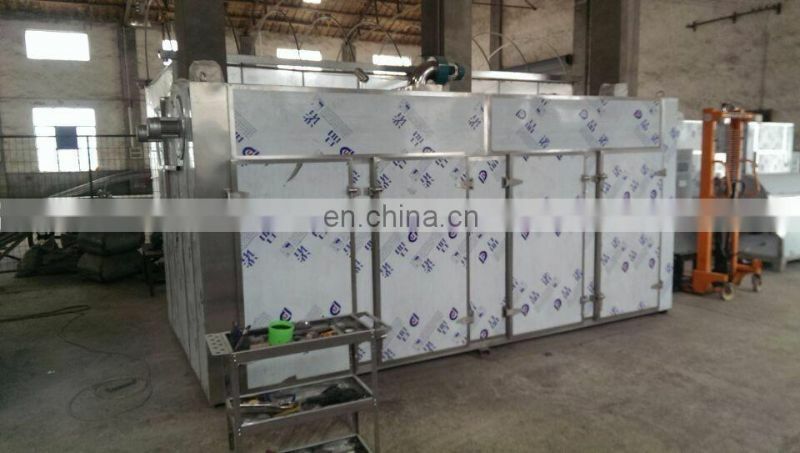 4, insulation thickness 80mm, made of white fine glass wool, in line with GMP standards, little heat loss. 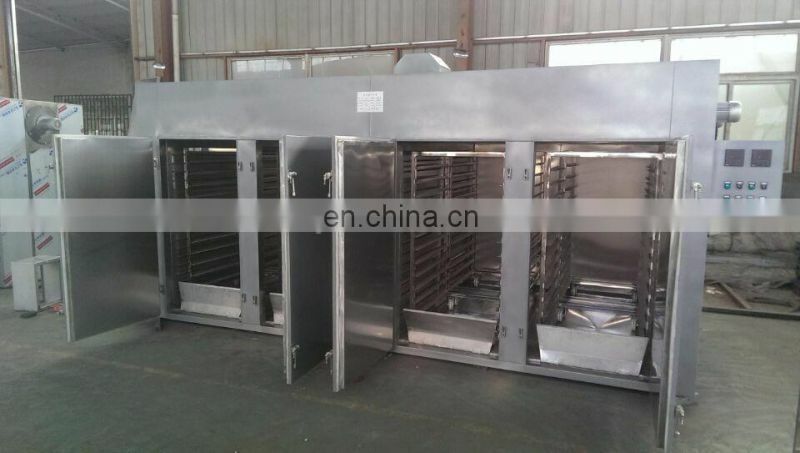 5, bake car baking tray uniform standards for the industry, network disk baking tray is suitable for many industries, interchangeable. 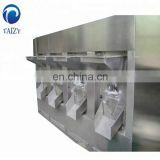 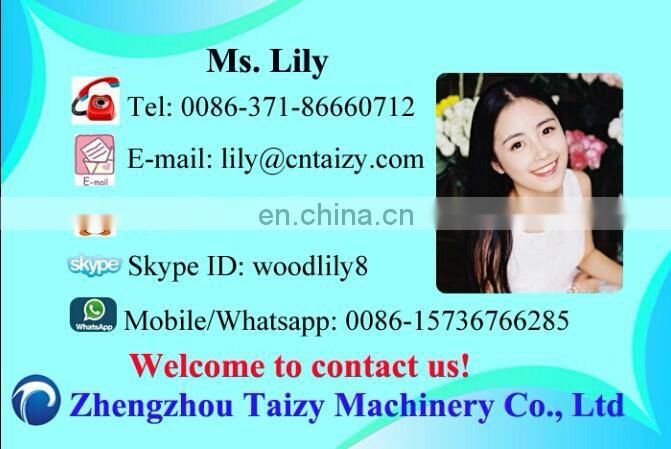 6, automatic climate control, regular working hours, mechanized production, stable product quality batches. 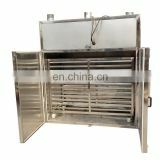 7, can be customized non-standard size, the heating mode, a variety of materials can be customized according to customer requirements.